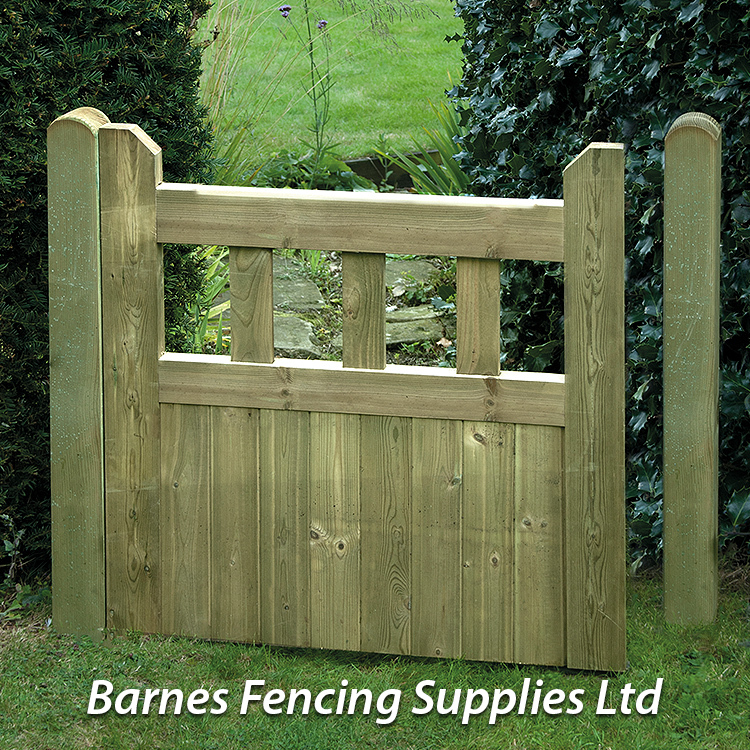 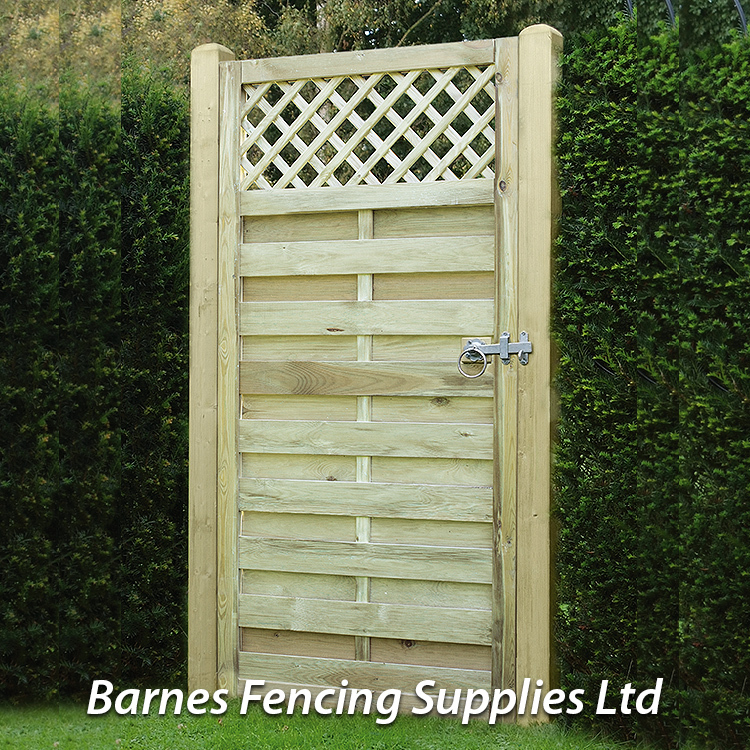 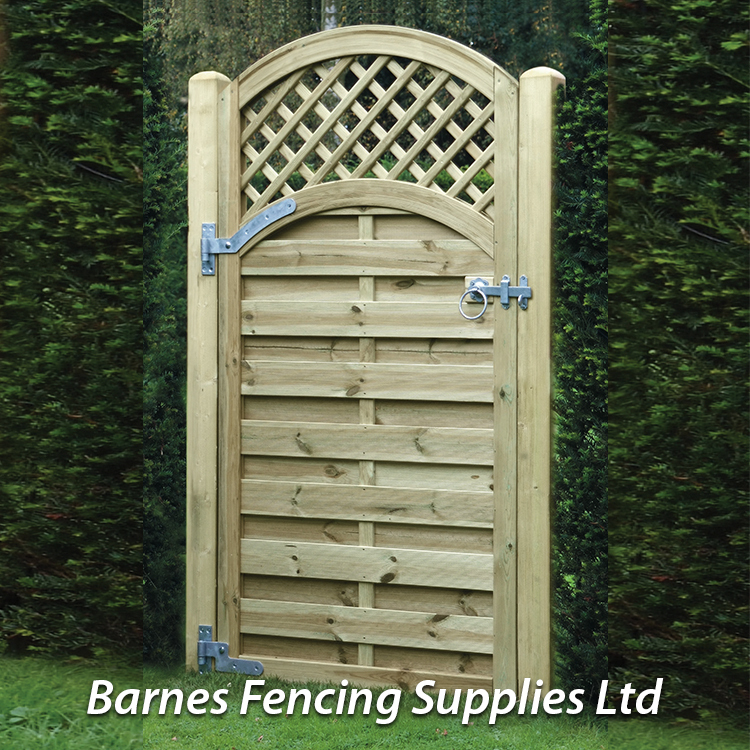 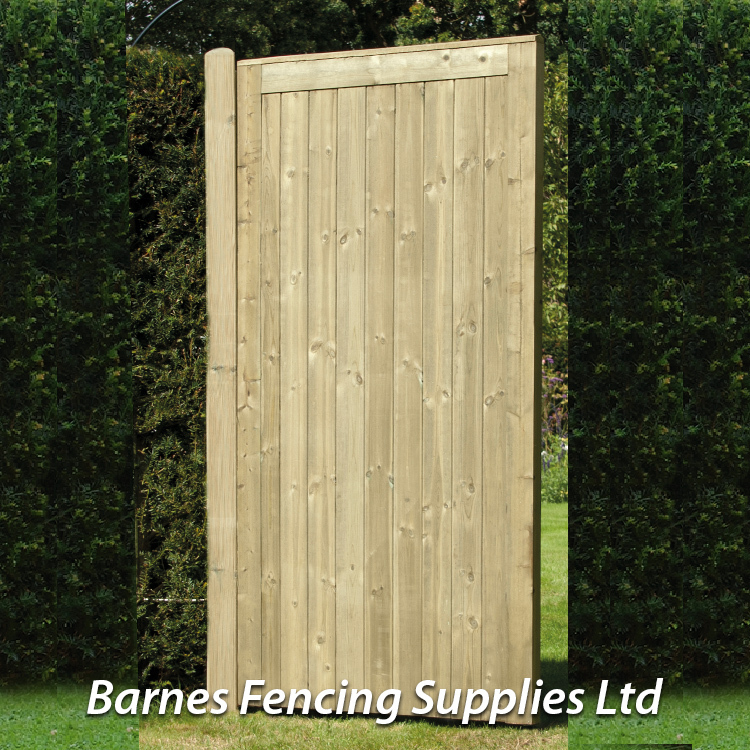 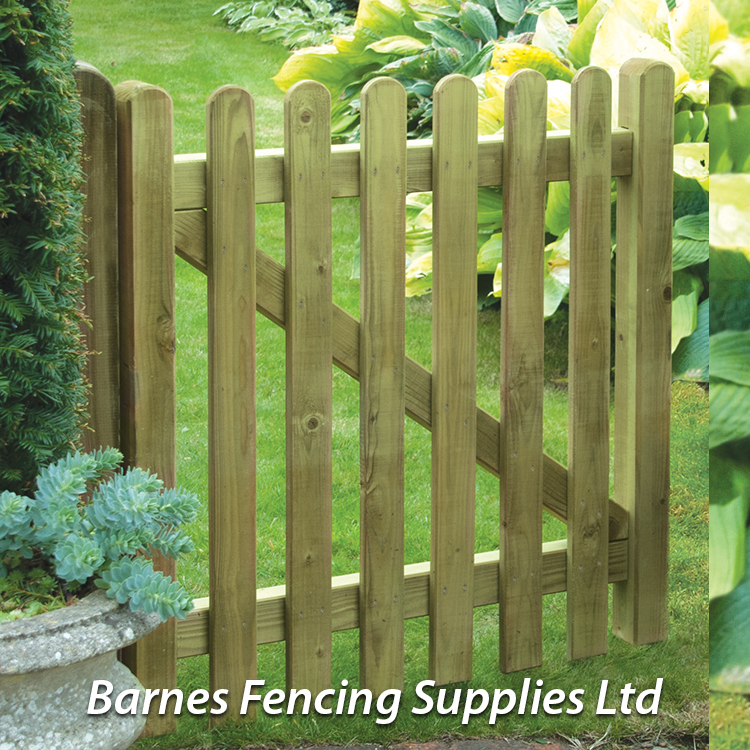 Please call for for more information of all types and sizes available, and in stock now. 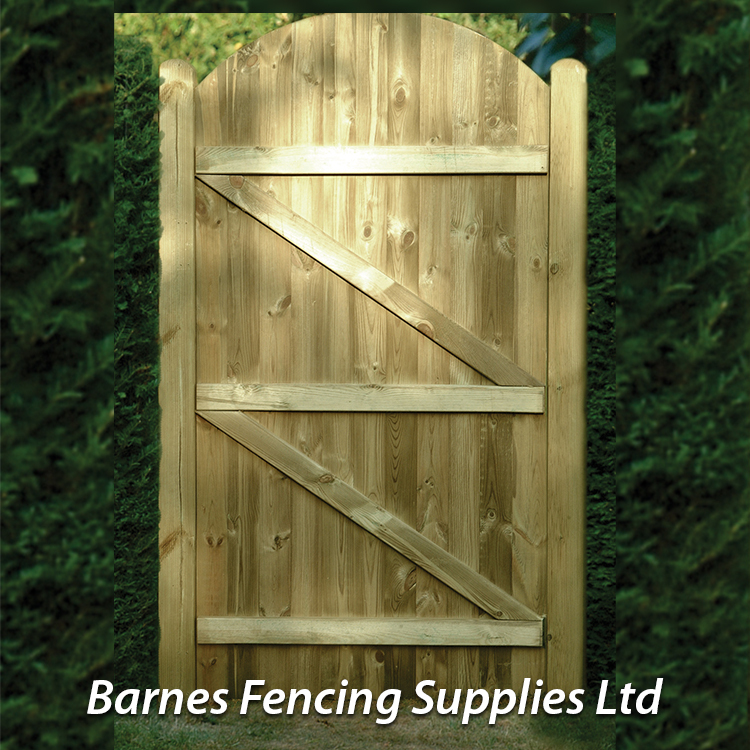 We can supply, make, install almost any type of Driveway, Garden Gates to your, requirements, in design and finish. 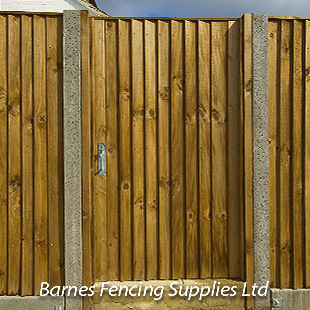 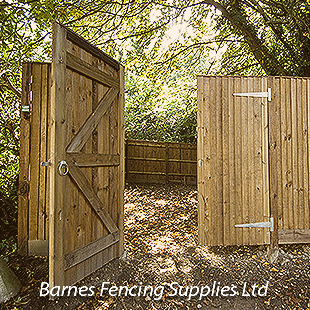 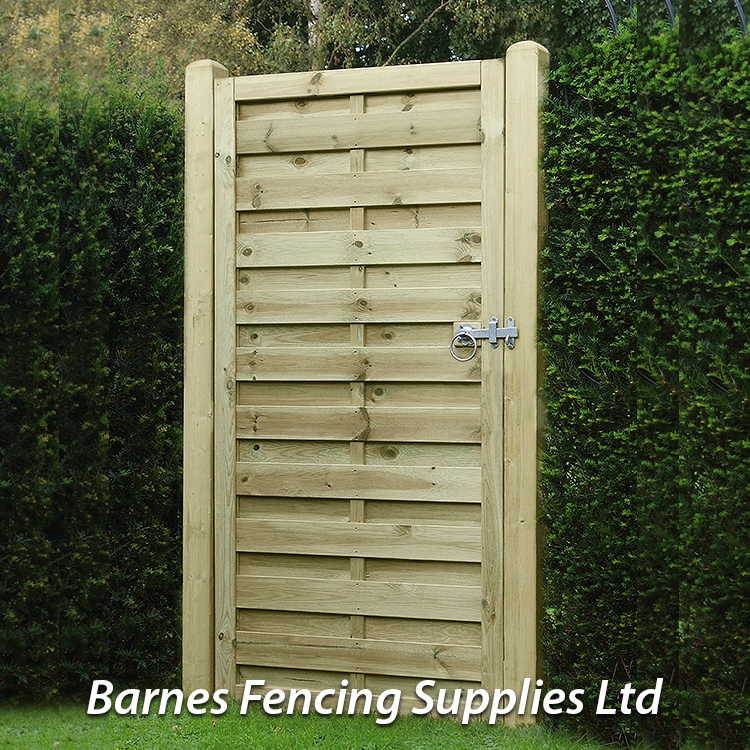 Constructed to any size opening and use either tongue & groove or feather edge material. 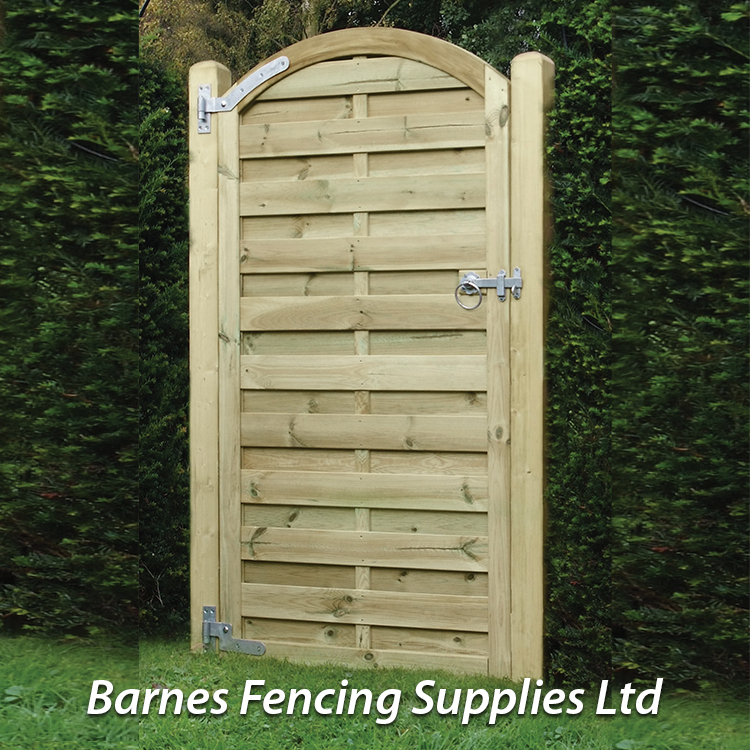 A variety of hinges and fittings are available. 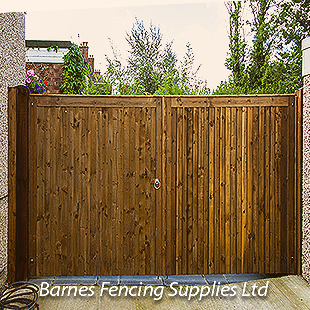 All of KDM imported products are manufactured from selected softwood, stainless steel fixings and treated with a high quality preservative. 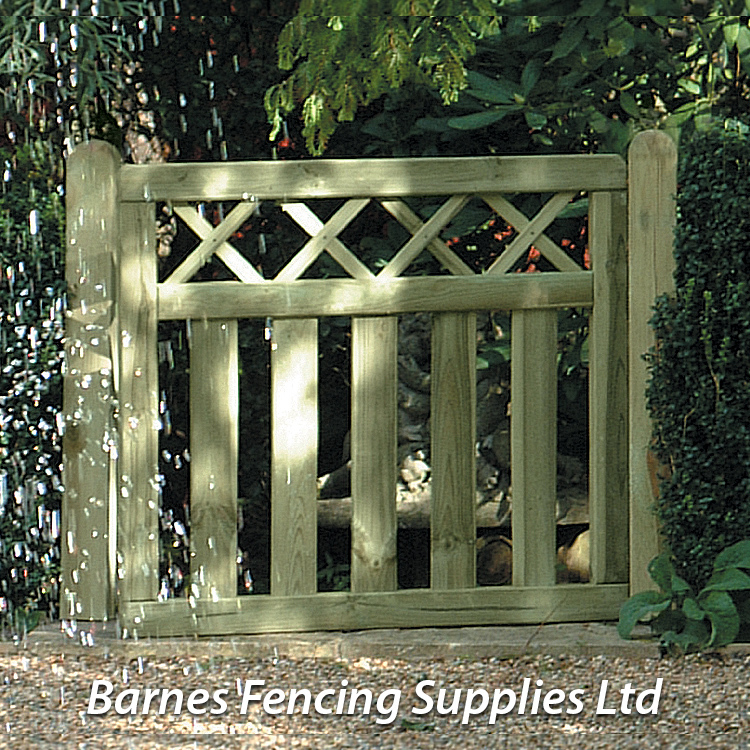 Avalable in varity of styles from Regency, Arched, Lattice, Square Horizontal, Picket Round Top, Cross Top, Tongue & Groove.